I decided to participate in a photo challenge. The next step was to look for a theme. The theme for January was “Games”. I knew I would have a difficult time taking pictures relating to the theme. I am not usually very athletic and, in January, I prefer to be inside. Instead of passing on the challenge, I made up my mind that this is what challenges are all about. I hoped this theme, while outside of my comfort zone, would help spur creativity. I decided to do a challenge that starts on Feb 1. 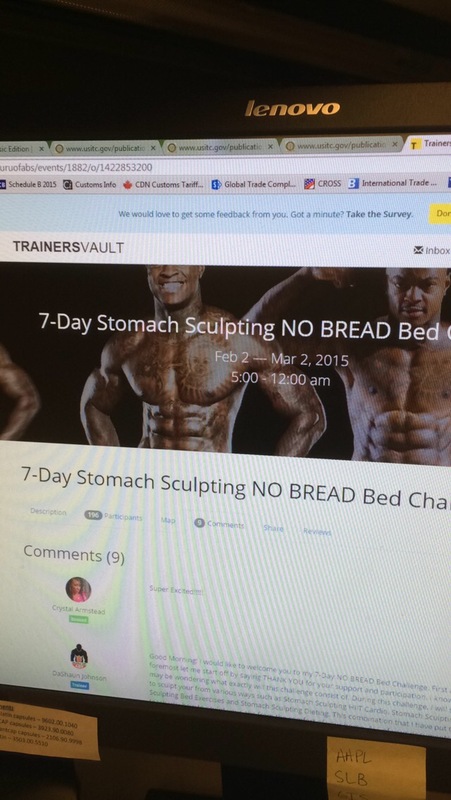 It is a exercise and diet challenge from Guru of Abs. I have this listed under the “Games” theme because I think that getting my body in better shape will help me play games this spring and summer. I had a Scentsy party (product party with concept similar to Tupperware sold by my friend Brittney). We were going to play games at the party. I was the hostess giving the party. This picture is right before it started when I had all the samplers organized. 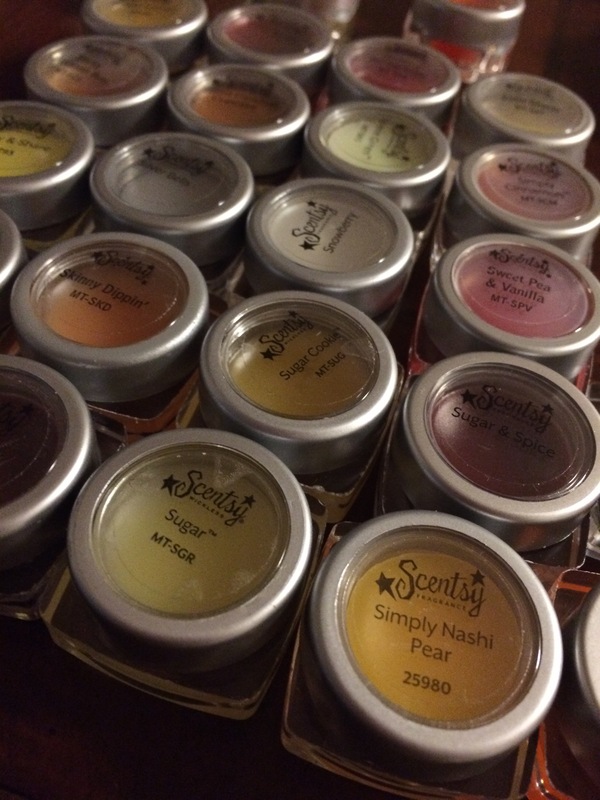 The Scentsy product is all about good smelling fragrances for the home, car, and body. They mainly sell wickless candles that are placed in a warmer. The melted wax diffuses the scent in the air without an open flame. I like them because they are good quality. Hubby likes them because there are no open flames (the firefighter in him will not let me burn candles). My favorite scent is Honeymoon Hideaway. 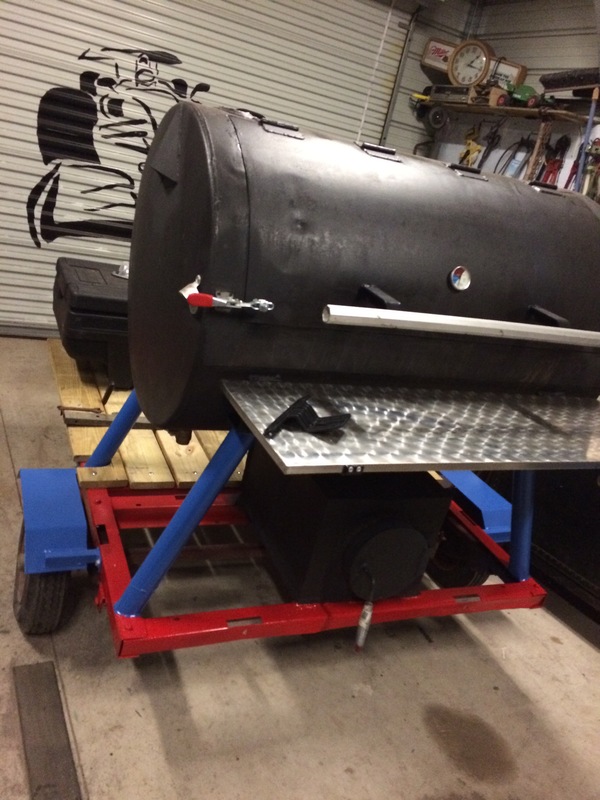 Hubby built a grill. The ribs that he cooked later were award winning to me. I wish he would enter them into a competition (hence the inclusion in the “Games” category). My tennis shoes are Saucony brand. I love this brand because all the running shoes that I have bought from this brand have been very comfortable. This shot reflects “Games” because it is getting warm enough for me to shake off the icicles and begin training again for playing tennis in the spring. I am ready. 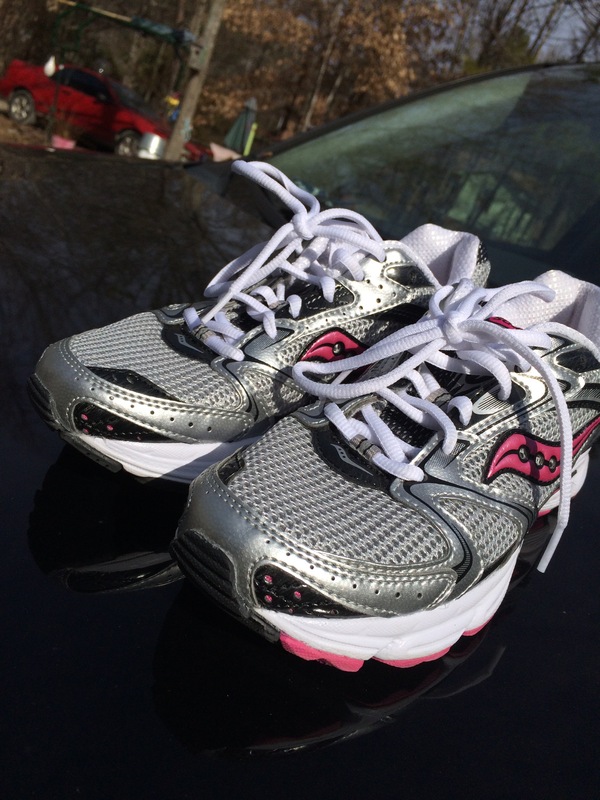 Now that I know my size, I can buy Saucony Women’s Running Shoes on Amazon. 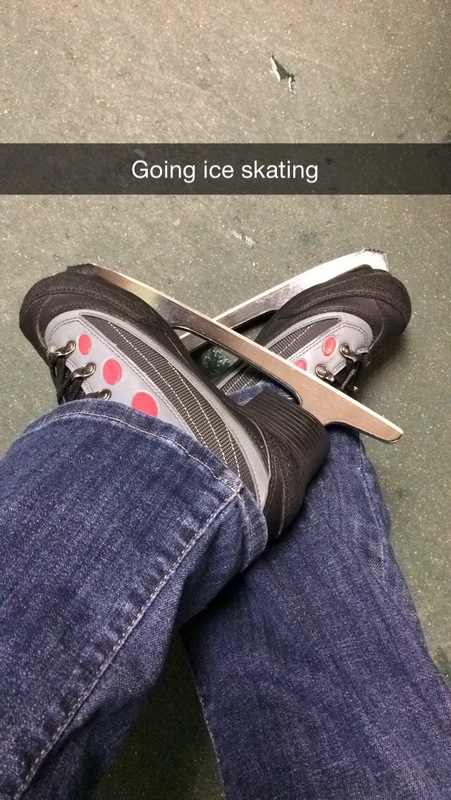 I went ice skating with my friend. While this is not a game, I decided to include any physical activity in my games category. We went skating in Greenville SC. I recommend it because it is a fun activity, especially if you have children. It costs about $10 for skate time and skate rentals. Check the website for skate times because they only have so many sessions each day. If you want to see other variations on the same theme, this site to check out all the links.